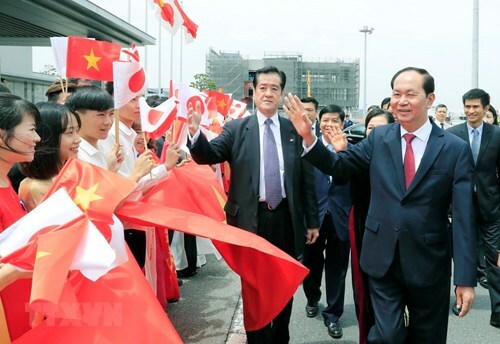 The two-day Vietnam festival was started on September 8 in Japan’s Kanagawa prefecture, drawing large crowds of spectators as it is one of the most expected in the country. 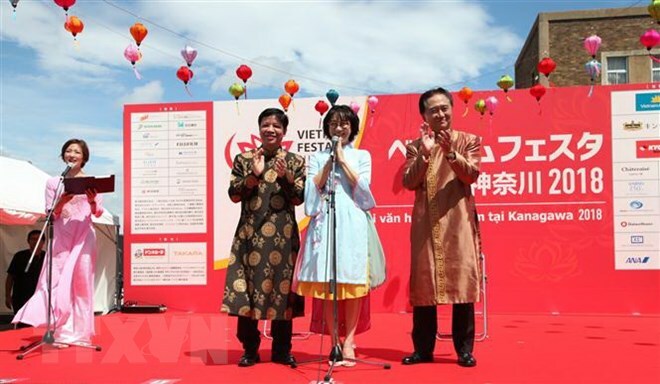 Vietnam festival in Kanagawa prefecture Opening the festival, Ambassador Nguyen Quoc Cuong said the event is being organized to intensify the cultural and economic exchanges between Vietnam and the prefecture. 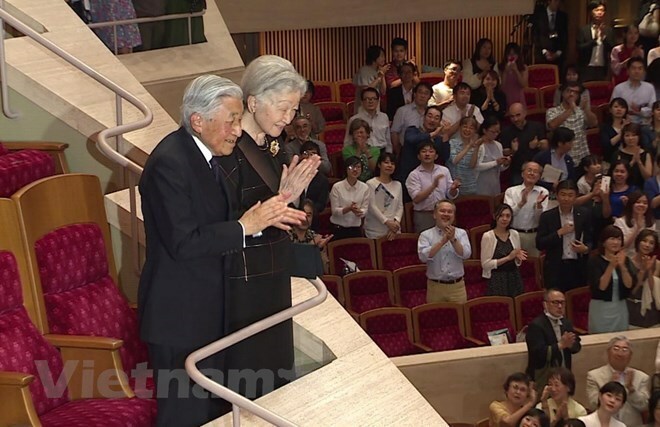 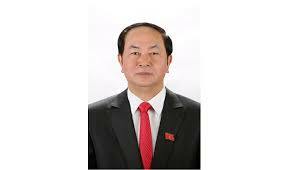 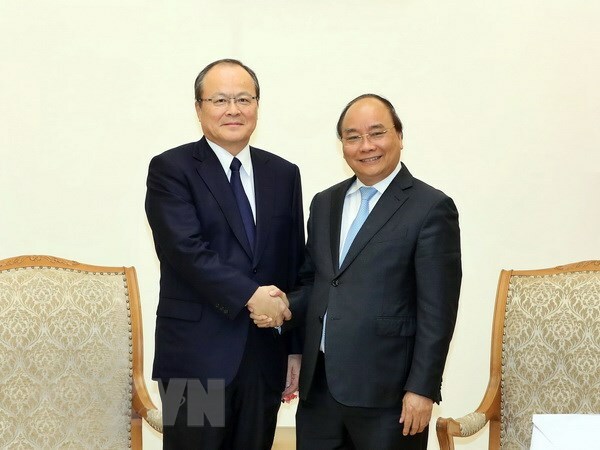 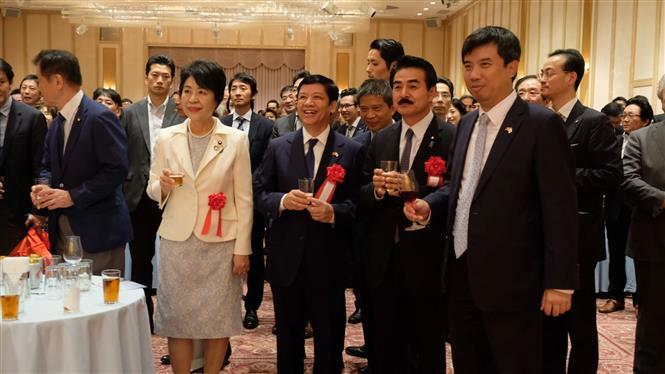 The visit of President Quang and his spouse is made at the invitation of the State of Japan. 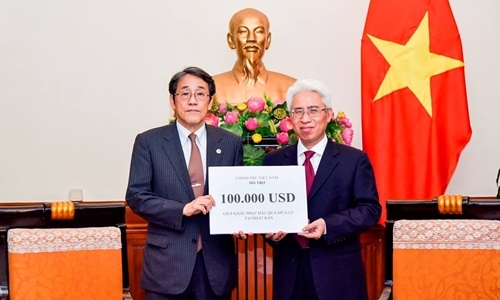 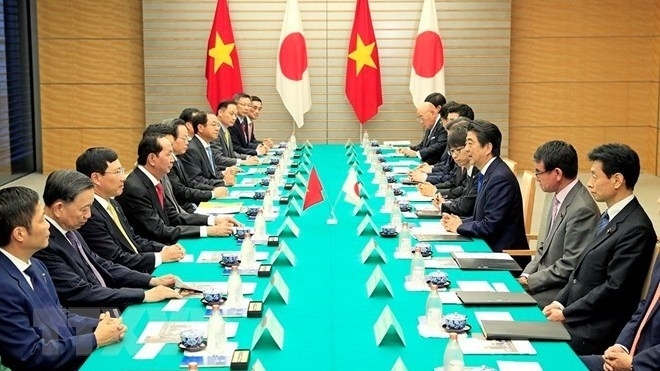 The Vietnamese people are delighted to share with the Japanese leadership and people the pride in Japan's achievements in the cause of national construction.